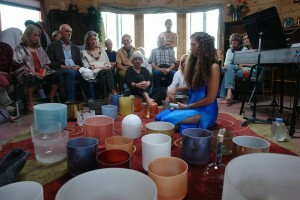 Leigh Ann Phillips offers crystal bowl concerts, sound explorations and meditations, Peruvian Singing Vessel evenings, as well as sound healing circles and all-day workshops and learning retreats for groups and audiences both large and small. 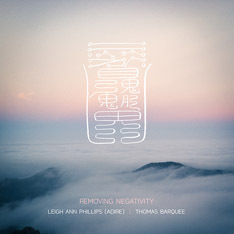 Concerts are a beautiful way to hear and feel the vibration of the quartz crystal singing bowls as well as songs written by Leigh Ann, some with vocal, and some as acoustic instrumental offerings, including piano with the bowls. The Peruvian Singing Vessels have been around for thousands of years. They were originally used in funerals to awaken the spirits that helped bring home the souls into the next world. These instruments are gateways into “the mystery.” People have an opportunity to play the vessels in groups in conjunction with tingshaws and the bowls. The overtones of these vessels are very unique, and offer another way to slow and shift the brain states, helping people relax and open the perceptual doors that connect logic and intuition. There are no sounds quite like these unique instruments. Sound healing circles are a way for people to experience the bowls for a briefer time than a private session, but also receive healing within a community setting. When a group comes together via sound, their heart rate, respiration and brain states begin to entrain. Everyone that comes to a sound healing circle has the opportunity to play the bowls as well as receive sound via bone conduction. The beauty of seeing people come together and the opening of their hearts is truly inspiring. Sound explorations and meditations are a dance between silence and sound. Mantras, chants, and the bowls are incorporated into a meditation exploration where people can feel their bodies and not just meditate from a linear mind road. This is an exploration of space within the body, where the harmonic overtones literally hold the space for people to feel music within their body. People often will lie down with pillows and blankets. This could be considered a sonic bath, as well as a guided meditation of sound, color, and light. More and more I am asked to speak and do “edutainment” so that people may learn, but also experience a transformation with sound, mantra, mandala and music. More and more people are open to the possibilities that sound is literally a primary tool of the evolution of the Living Soul. 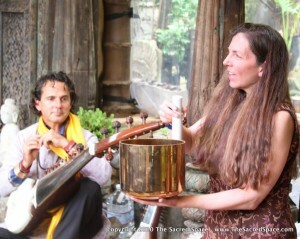 I am also working with couples, doing deep retreat and release work, as well as sharing tools to build the Dharma. 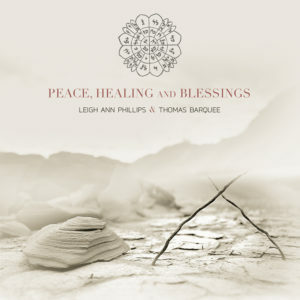 If you are interested, please call me at 808-445-1296 or email at la@leighannphillips.com.